It offers up these rare little glimpses of events that, while happening, make no sense to us. It is only years later that we begin to understand what those events meant. 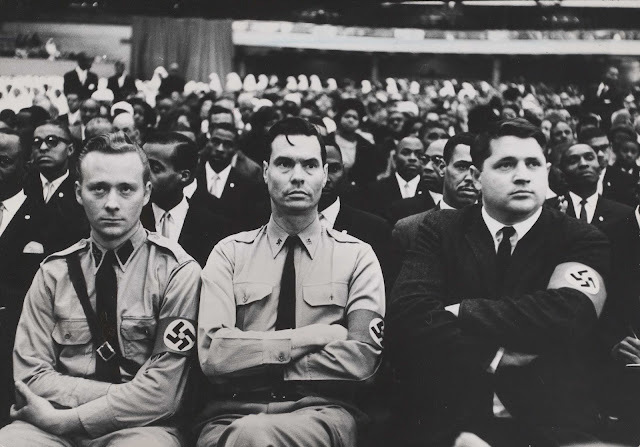 Take George Lincoln Rockwell and other members of the American Nazi Party and their several visits with the Nation of Islam. Many of us have seen the photos, but we never really understood them. If you're trying to understand all of this from an ideological perspective, i.e. both groups had shared synergies because they're both separatist groups, you're only going to wind up with a cover story. Cover stories got us where we are now. Cover stories mean taking groups and individuals at their word without bothering to vet them. Cover stories get us into predicaments that take years to correct, if ever, because we never go back and clean up the mess. I'll give you a really simple example. Lichtblau also published a book about Operation Paperclip, American fascism and the 200-ish Nazi scientists brought over to the U.S. to help build the space program (please don't waste your hard-earned money), yet somehow forgot to even once mention the 2000-ish Nazi scientists the U.S.S.R. kidnapped and forced into Soviet slave labor. And yet, self-proclaimed journalists are still talking about warrantless surveillance. We don't often like the truth. We prefer to believe that conspiracies don't really exist, unless the boogeyman is the U.S. government. And we like to pick and choose which facts are worth highlighting. Allow me to share a couple more bedtime stories. First, let's talk about Anders Behring Breivik. Remember him? He's the Norwegian far-right terrorist who set off a bomb near Norway's parliament building, killing eight people, then murdered 69 more people at a Norwegian summer camp with an assault-style rifle. I'm not going to tell you HOW Breivik built his bomb, but I am going to tell you that the man is not nearly bright enough to have figured out how to build it on his own. Moreover, his methods are traceable to one Cold War era Soviet front group and a WMD program aided by the Soviets. In her book One of Us : the Story of Anders Breivik and the Massacre in Norway, Asne Seierstad explains how Breivik became involved in an Eastern European dating service and traveled to Belarus in order to find himself a "mail-order" bride, yet all of his acquaintances knew he was a homosexual. He never wound up getting married. The woman he met moved to the midwestern United States and became the organist for a Lutheran church. Eastern European dating services are notorious for the fact that they're commonly tied to both Russian intelligence and transnational organized crime. Breivik's trip to Belarus would have been the perfect opportunity to receive professional training. At the time of the bombing, the anti-fracking movement was sweeping across Europe (yeah, anti-fracking) and Gerhard Schröder's Nordstream won. The headquarters for Norway's Statoil (now called Equinor) is just across the street from the parliament building that Breivik blew up in Oslo. The same month Breivik's bombing occurred, the creation of the Knights Templar drug cartel was announced. 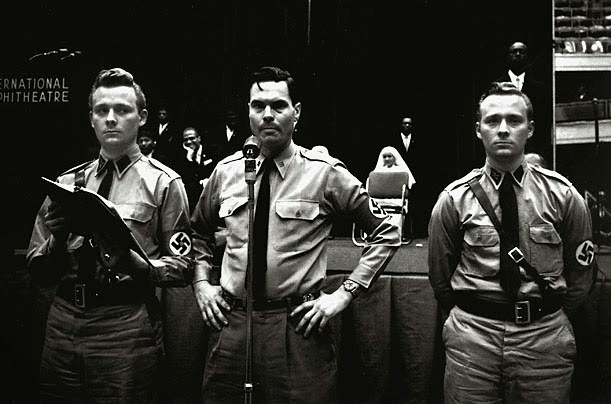 Breivik and the co-founder of the Knights Templar drug cartel, Servando Gómez Martínez, were both obsessed with the 2007 Swedish film, ARN: The Knight Templar. Brievik's iconic imagery, which has definite similarities to the imagery used by Brenton Harrison Tarrant, was taken from that film. 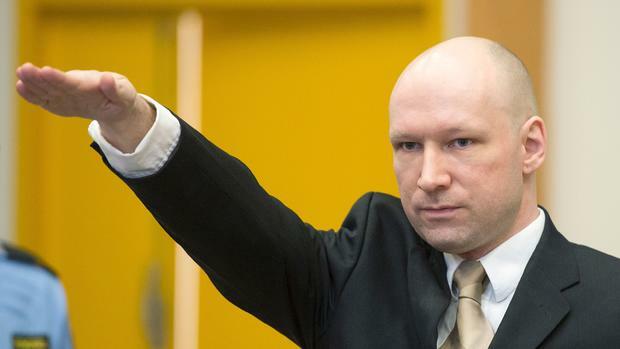 Breivik was on methamphetamines while he was constructing his bomb. Would it surprise you to learn that methamphetamines are the drug primarily trafficked by the Knights Templar cartel?